Are you trying to maintain a healthy lifestyle but aren't sure what to do when dining out? Do you miss your favorite restaurant because you are not "allowed" to go there since you have been on a restricted diet? A successful diet involves enjoyable lifestyle modification. You may get fast results from strict diet restrictions. However, the results are usually short-lived. 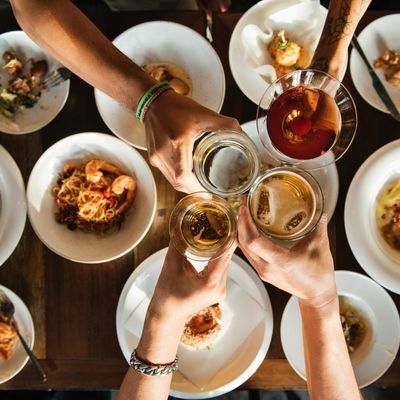 This will be a fun experience for you to learn all about healthy dining-out strategies through a real-time dinner session with a registered dietitian. Each session will be held in a small group with a maximum of four people, so I'll be able to meet each individual's needs. Individual calorie needs can be calculated and provided upon request without any additional fee. Dining out can certainly be fun, tasty, and healthy. I am a registered dietitian who is passionate about food. There is no doubt that we have the best control over our food when cooking at home. However, there are times when we need to dine out. I follow a healthy lifestyle and I love to socialize while dining out. I would love to share my tips for healthy dining out with you. 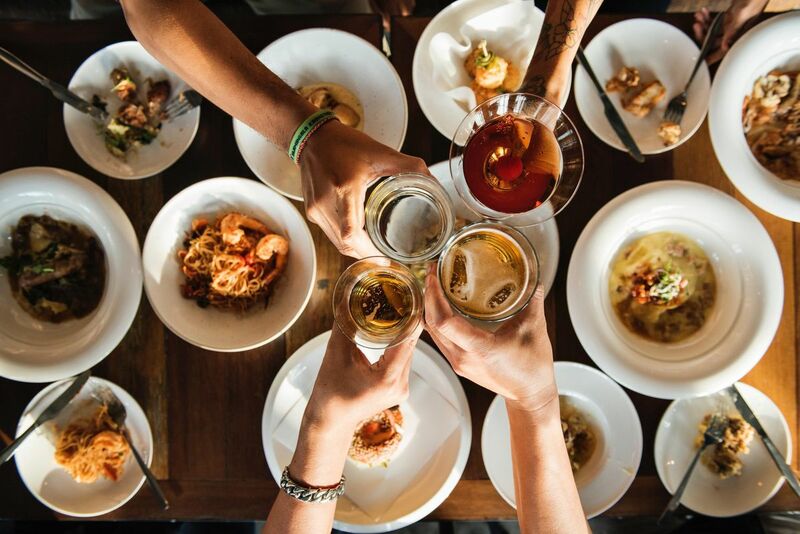 The traditional way of learning in a classroom can be boring, so why not have a real-time session to learn about dining out while dining out? **Dining location can essentially be anywhere in the city of Chicago. If guests wish to suggest an alternative restaurant, please contact via email at ZGluZXdyZCB8IGdtYWlsICEgY29t. I will provide guests with restaurant recommendation according to their preferences. Individual calorie needs can be provided if guests provide me with their height and weight prior to the session.